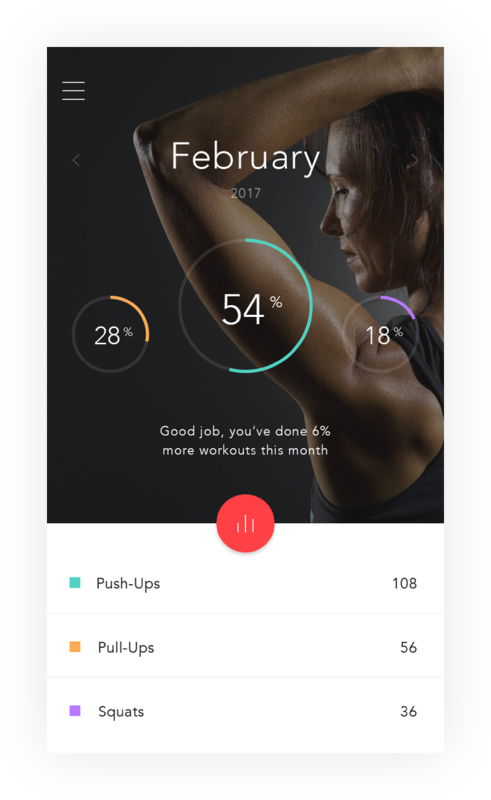 Aidlab lets count your push-ups, sit-ups, squats or jumps automatically. Check your progress over time. Create your own training set and let Aidlab be your fitness assistant.